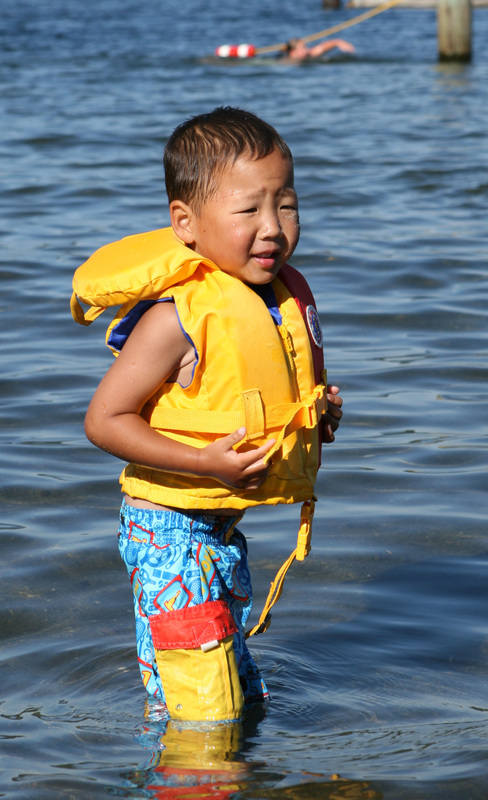 ​We collaborate to enhance our individual organizational efforts to promote water safety and prevent drowning. Our organizing principles, including membership and our decision-making process, may be found in the attached pdf document. 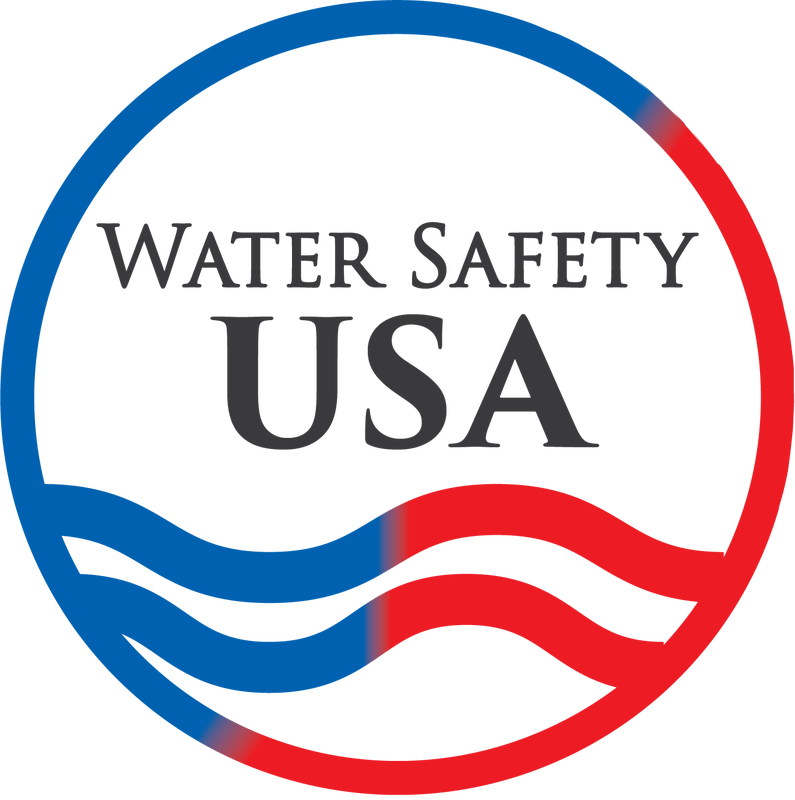 *Note: The positions and recommendations of Water Safety USA are the consensus views of the delegated organizational representatives, which may not in all cases represent the specific views of the individual US Government agencies or other organizations they represent.